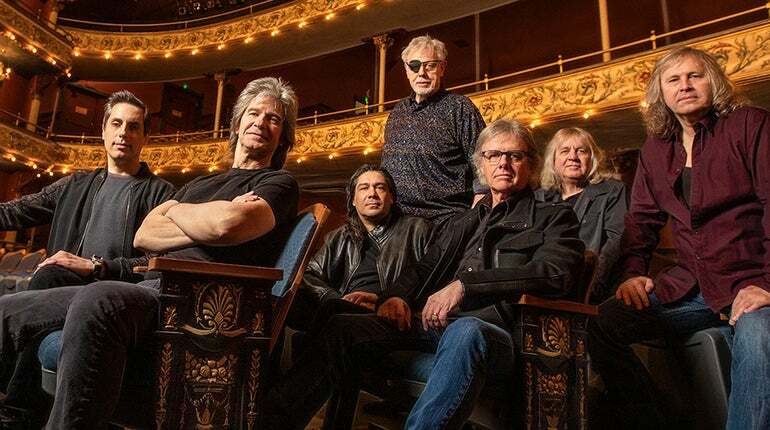 The KANSAS concerts scheduled for Friday, November 23, 2018 in Wilkes-Barre, PA have been postponed due to band member illness. Wilkes-Barre, PA is rescheduled for Sunday, March 3, 2019. The band apologizes for this unforeseen disappointment.